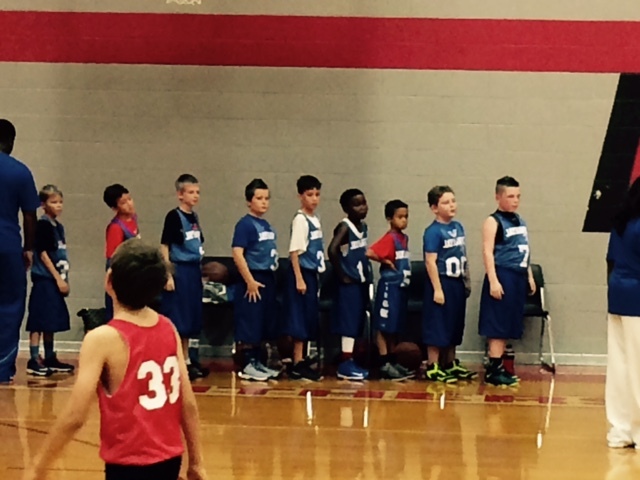 We are trying the sport of basketball this winter. Kritterman showed interest in trying out a new sport. Neither Eric or I are under the delusion that just because he has the “tall” gene, he will play this sport with ease. Eric knows first hand the misplaced expectations placed on a tall person to be a “pro” at basketball. So we encourage Kritterman, while realizing that it should not surprise us if he walks away not loving it. 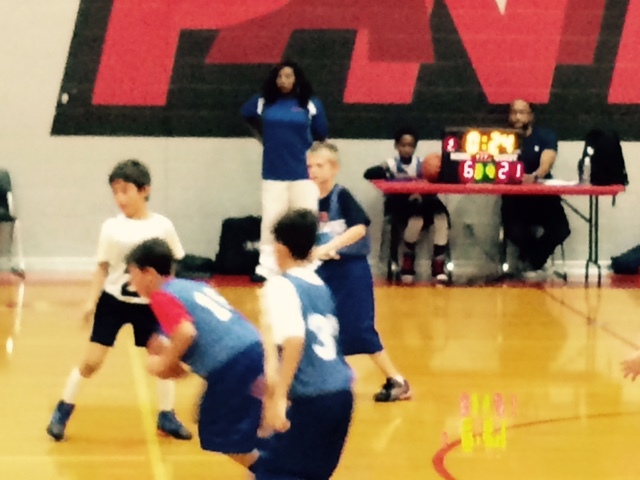 So far he is thoroughly enjoying learning the sport, practicing with his team and coach, and playing the game. He has seen first hand adults act a little crazy and make poor choices, all for the sake of a win. He has also seen adults stand up for what is right. He has experienced a huge defeat, the taste of almost winning and finally a win. Most of all he is learning the importance of teamwork and a love for the intricacies of the game. 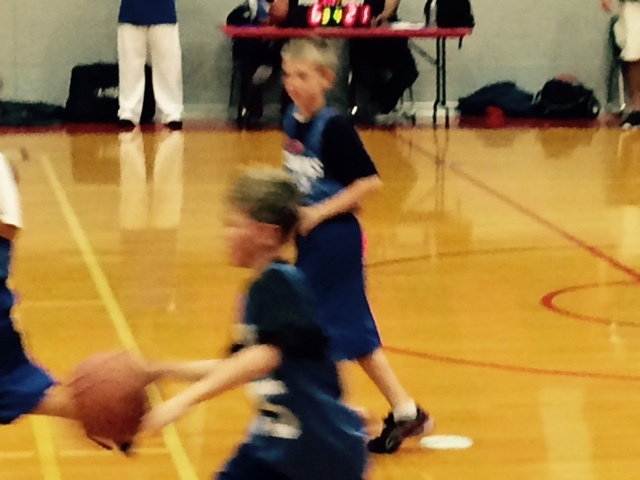 This season he is a Jayhawk and is enjoying all the thrills that come with the “round ball” sport. In playing basketball for a winning uv team I learned too late that free throw power comes from the legs. A very good sport to encourage team work.